For advanced ballet dancers who dream of performing in classical and contemporary ballets, KP Ballet offers a challenging curriculum and the opportunity to perform in several classical story ballets and also several contemporary ballets per year. 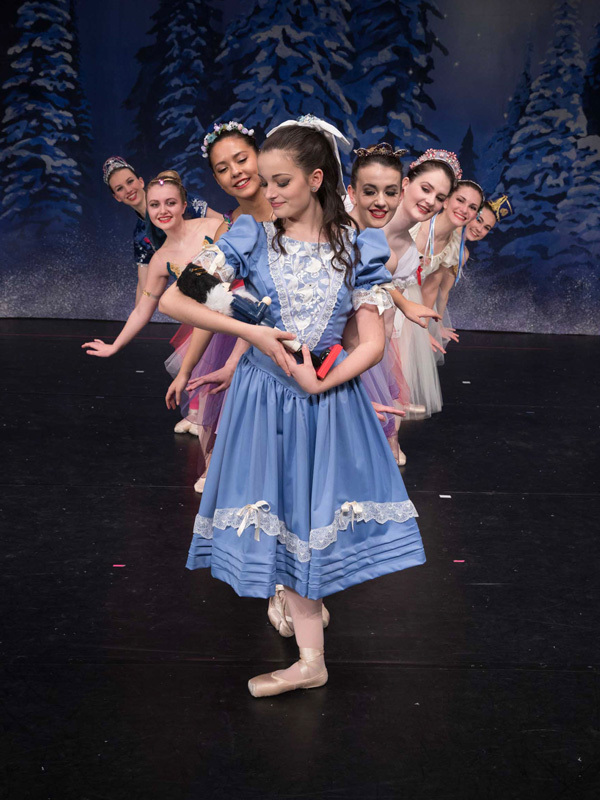 The advanced ballet division is designed to provide the joy of fulfilling her ballet dreams and experiencing a performing company designed just like a big, professional ballet company. To hear what our graduates say about being part of the advanced division and the different life paths it’s prepared them for, click here.